Veganuary ambassador, and vice-president of the RSPB and the RSPCA, Chris Packham, has vowed to challenge the royal family on its hunting habits when he accepts his CBE. Packham, who was named in the Queen's New Year's Honours list for services to nature conservation, wants to use the opportunity to talk about hunting wildlife. 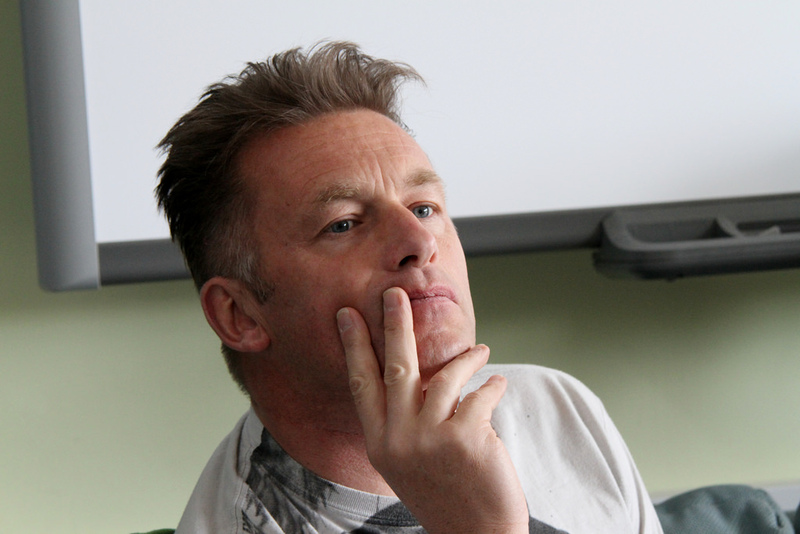 In an interview with Radio Times, Packham said: "You don't get many opportunities in life, and sometimes people are a little bit shy, but if I meet someone of influence I will use that opportunity. "Nobody ever gets off the hook around me.I don't care if it's a bit clumsy, I don't care if it can be deemed inappropriate. "It's important to say something." The Royal Family has received criticism in the past for participating in hunting events, including the 'traditional' Boxing Day hunt.